We ALL feel hopeless at some time. Help others by letting them know you've felt the same way. Tell us in the comments below when you have ever felt: “It won’t happen for me.” -or- “There’s no use trying.” -or- “This is for other people, not me. 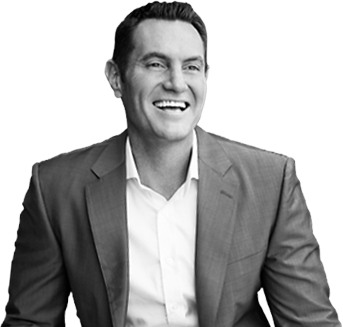 Darren Hardy has been the central business leader of the success media industry for 25+ years. More than anyone alive today, Darren has met, interviewed and uncovered the methods used by the most successful people in the world. He now teaches these unique success strategies exclusively to those who choose to... Be The Exception.